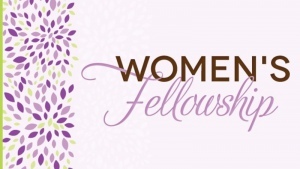 The purpose of the Women’s Fellowship to enlist the women of the Church in a fellowship of worship, education, service and giving to support the program of the Community Congregational Church as it serves the cause of Christ in the community and throughout the world. Any woman who subscribes to this purpose may be a member of the Women’s Fellowship! Curious what we were up to in 2018? Read our Annual Report here!